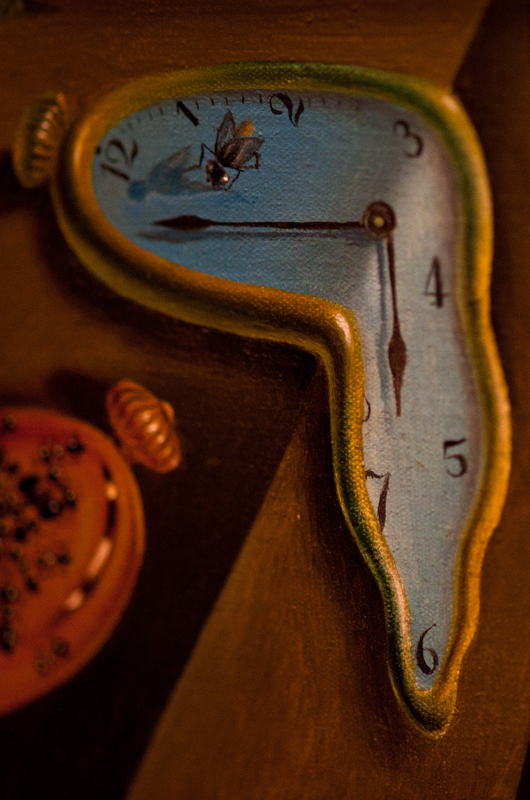 Close-up Foto of Salvador Dali’s painting "The Persistence of Memory". . HD Wallpaper and background images in the Fine Art club tagged: art fine art painting salvador dalí.